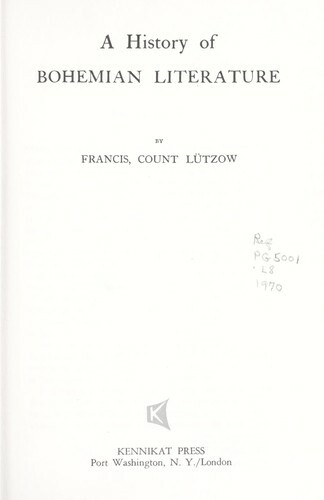 3 editions of A history of Bohemian literature found in the catalog. Add another edition? Are you sure you want to remove A history of Bohemian literature from your list? 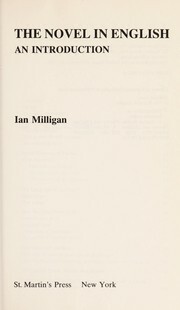 Published 1970 by Kennikat Press in Port Washington, N.Y . 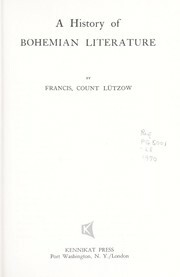 Reprint of the 1899 ed. October 8, 2009 Edited by ImportBot Found a matching record from University of Prince Edward Island .